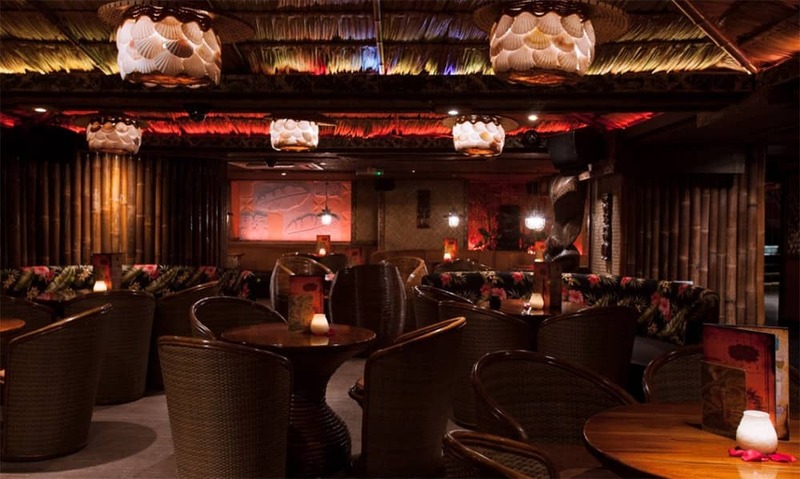 Mahiki offers a versatile and unique event space, providing every client an exclusive and extraordinary experience. With several floors and private rooms available for private hire, our venue offers a wide range of bespoke packages to suit every need. The sunset floor accommodates seated dining for up to 80 guests or standing receptions for up to 150 guests. The underworld floor is best suited to standing receptions for anything from 50 to to 200 guests. 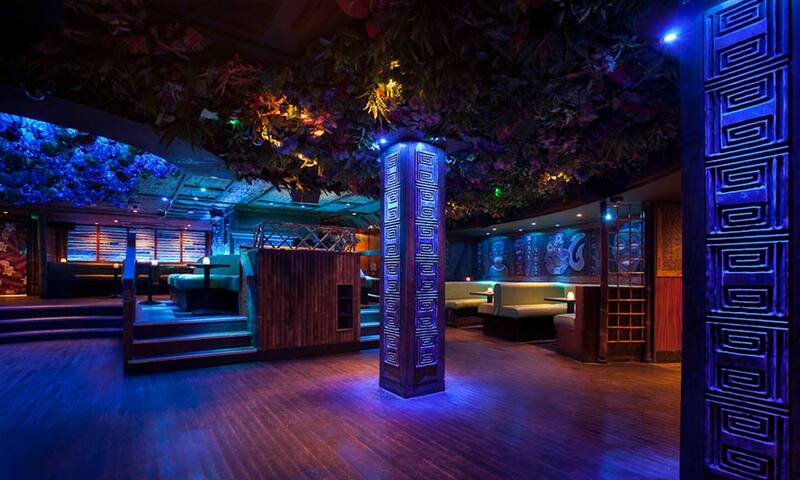 Both floors offer private bar and bathroom facilities, projector, microphone and state of the art sound systems. 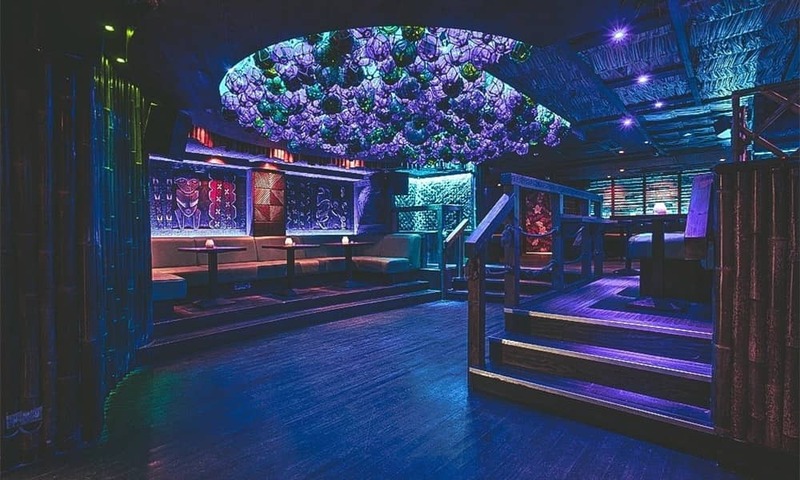 Whole venue hire offers transportation to your very own paradise in the heart of London for up to 400 guests. 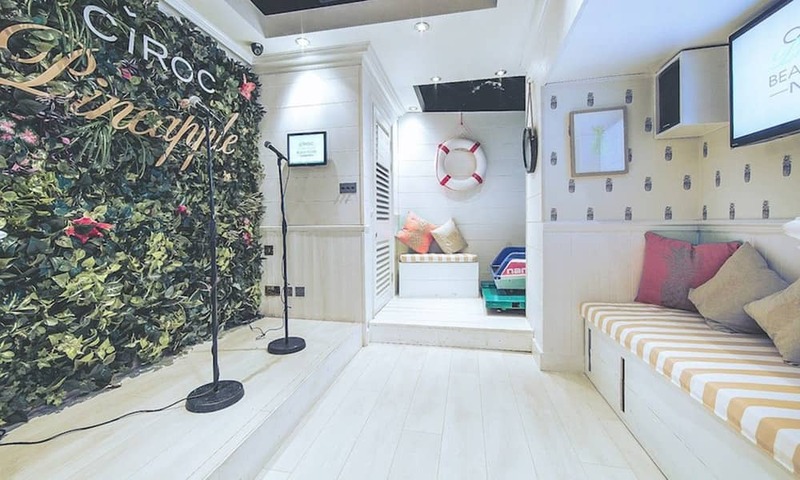 For something a little bit different how about our Ciroc Pineapple Beach House, complete with your own bar, Lucky Voice karaoke system, Selfie Station and bespoke Jet Ski simulator. 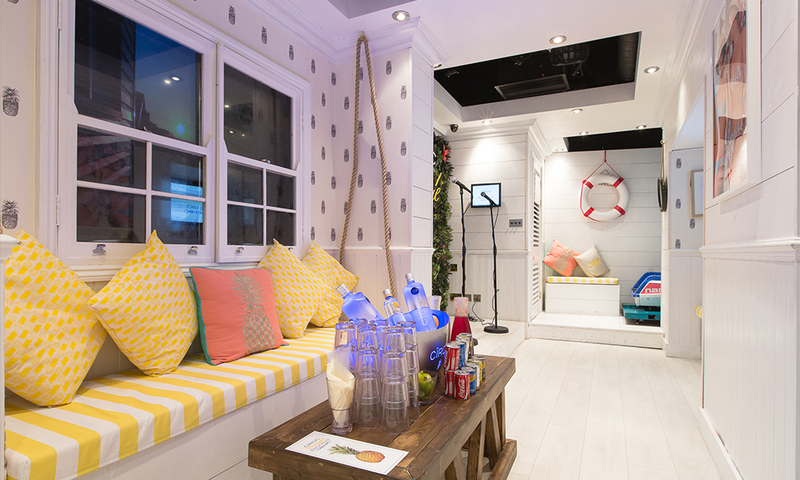 The Hamptons inspired private room accommodates up to 25 guests and is available from 6pm – 3am. 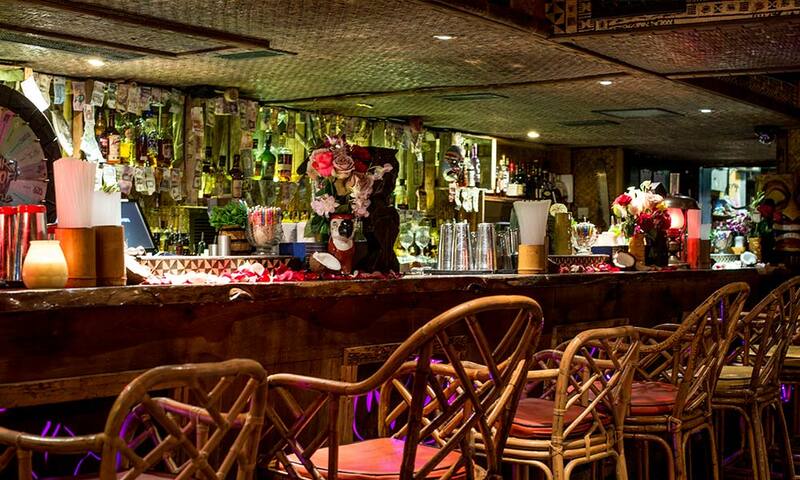 All of our events are bespoke to you but the standard parties begin at 6pm - 10pm. 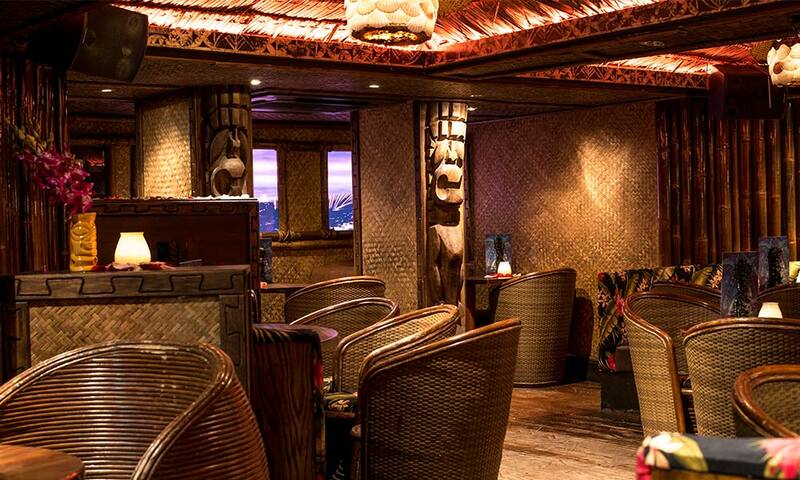 After 10pm we invite guests to enjoy the rest of our venue. If you would like to add canapes to your party please ask your account manager for details.